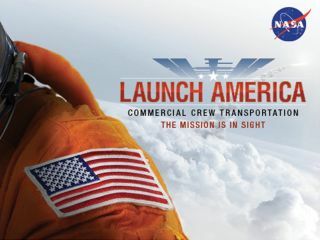 NASA, SpaceX and Boeing will host a news conference to update the public on the progress of the commercial crew program on Jan. 26, 2016 at 12 p.m. EST (1700 GMT). NASA, SpaceX and Boeing will host a news conference Monday (Jan. 26) to update the public on the progress of the space agency's commercial crew program. You can watch the press event live on Space.com.